A while back I had run out of bread crumbs but didn't want to go and buy some. I started saving the heals of our bread and dried them out. When they were completely dried I broke them into small enough pieces to fit in my blender. 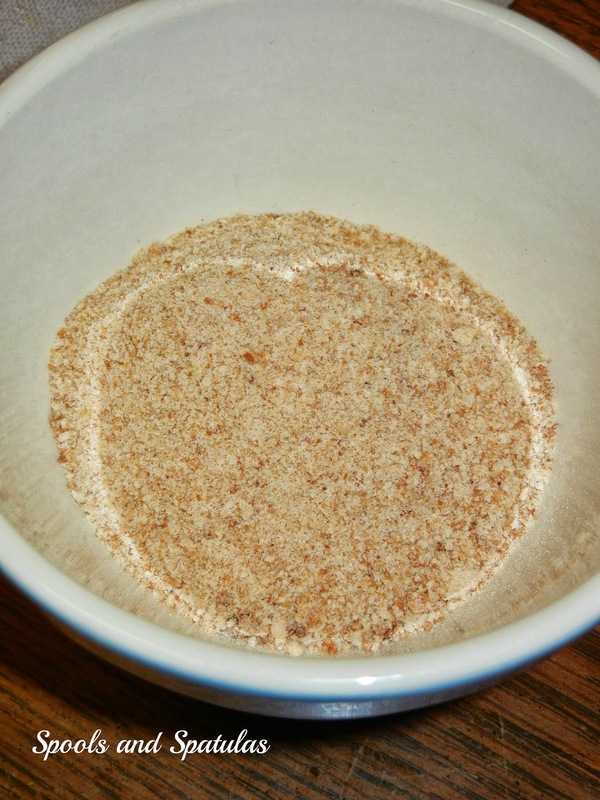 I blended them up until they were the right 'bread crumb' consistency. Add a little seasoning if you wish, or just add the seasoning when you use the bread crumbs in a recipe. Saves you a trip to the store and keeps a few dollars in your pocket. And really, who eats the heals anyway? Well...I guess there are/were two people in this world who likes heals. :) I don't mind them toasted and slathered in butter. Or homemade bread heals.